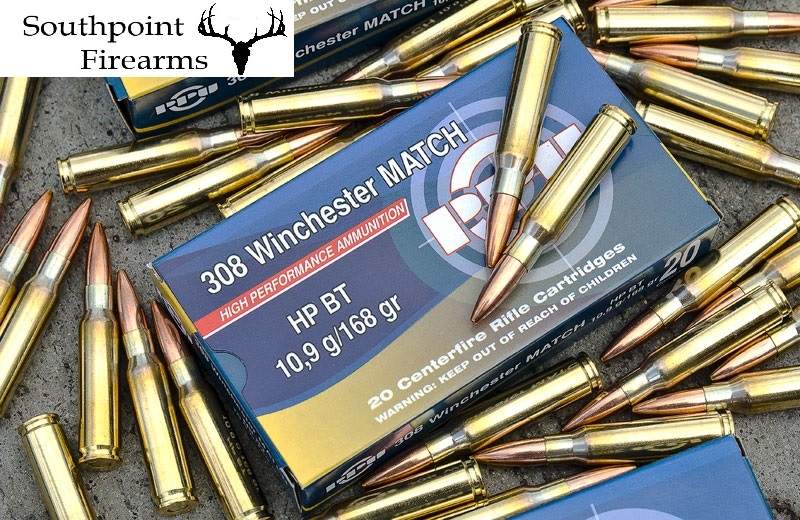 We carry a large stock of PPU ammunition and most calibres can be purchased in boxes of 20 . Please check availability if making a special journey to purchase ammunition. 45/70 Government SJFP 405gr PPU Ammunition (Pack 100) New!